One of my favourite things to do as the year draws to a close is to travel. But if your budget doesn’t stretch to a grand holiday, why not consider a staycation in London? Here’s 5 reasons why a staycation might be your perfect holiday! 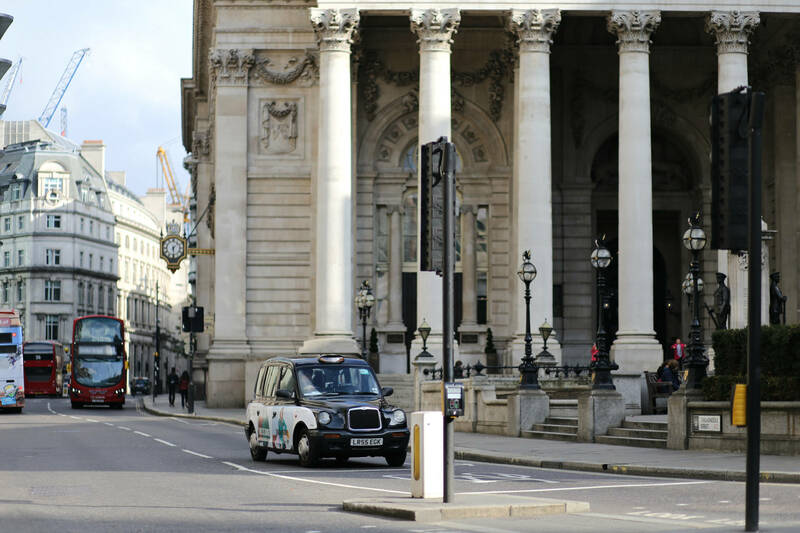 Compared to an overseas holiday, a London staycation is more affordable and some activities are even free, so you’ll have fun without breaking the bank. Sometimes we have to step outside our own shoes and see the city through a tourist’s eye. 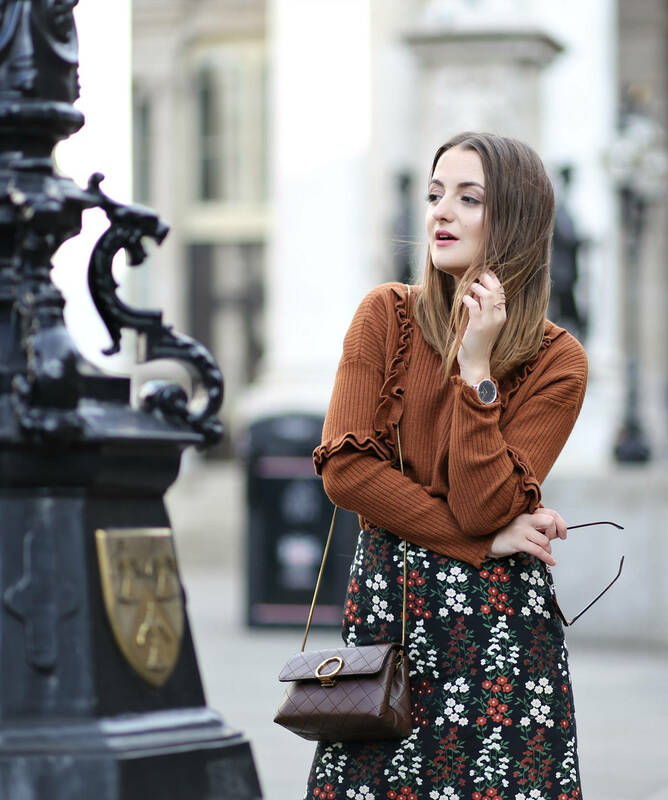 Yes, other places may sound more fun and exotic, but from a foreigner’s perspective London is an incredible city, rich in history, culture and so much more. Although it might seem silly to book a hotel for your staycation when you live in the city, there are some treats to staying in hotels, such as room service, breakfast, pool and spa facilities. Plus you’ll more likely stay in a different area giving you the chance to explore more touristy places. You’ll also be able to use your own car and easily get around without using the public transport. 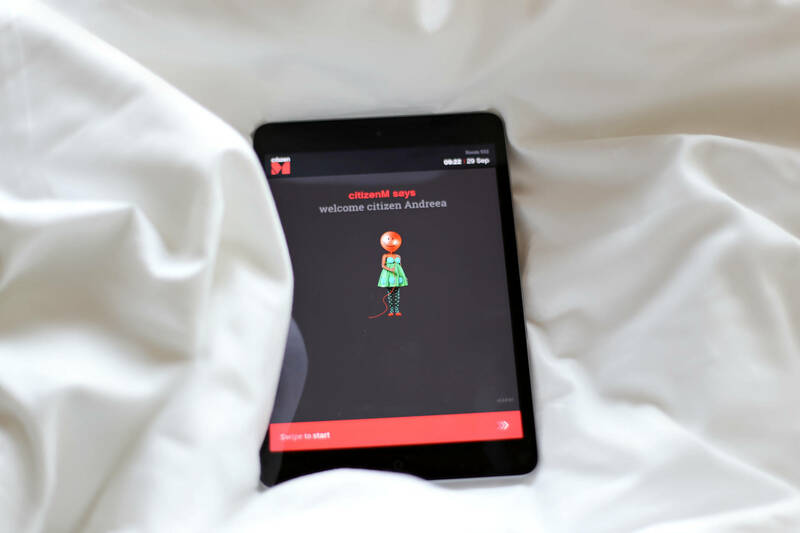 With the festive season fast approaching, I decided to treat my husband to a pre-Christmas pamper day and booked a room at citizenM. 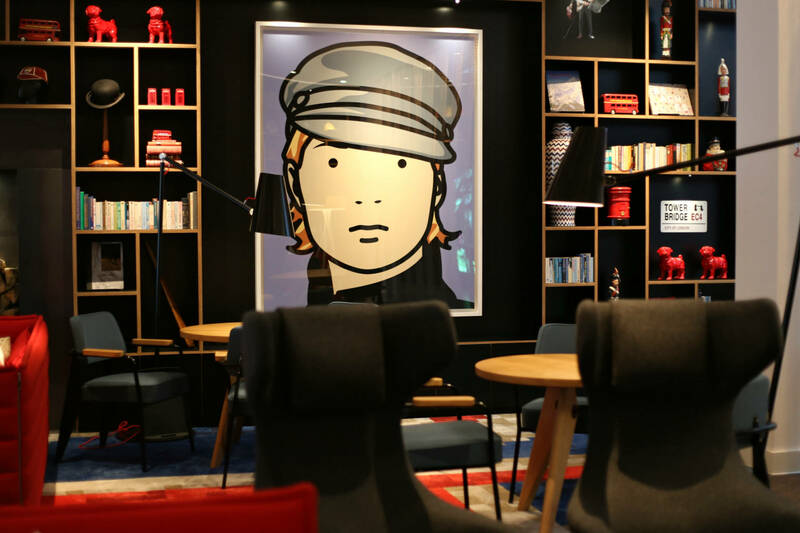 Within a few minutes walk from Tower of London and St. Catherine’s Docks, citizenM is by far the coolest hotel in London. 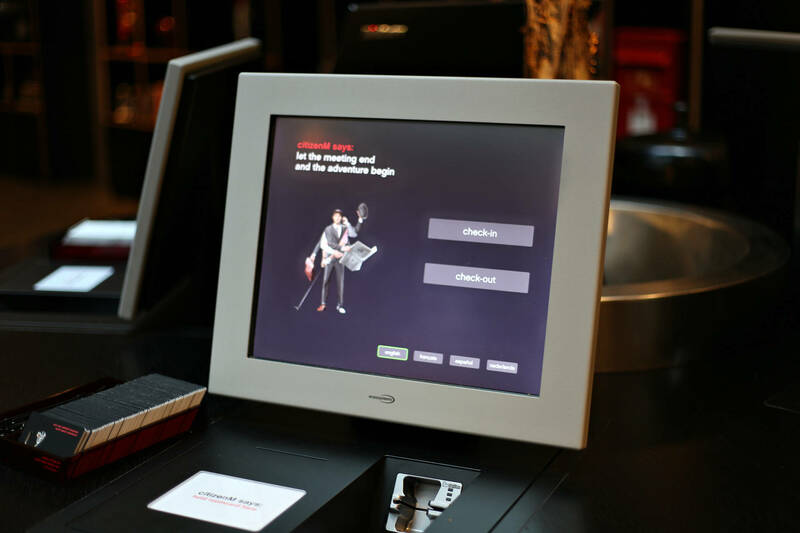 Whilst most traditional hotels have a large reception desk, citizenM is designed with self-check-in terminals to allow easy check in, completed in seconds. The lounge is filled with cozy sofas, works of art, book shelves and a big fireplace making it feel like a home away from home. Our room was exceptionally modern and cozy, with a very big and comfortable Super King bed. Best part? 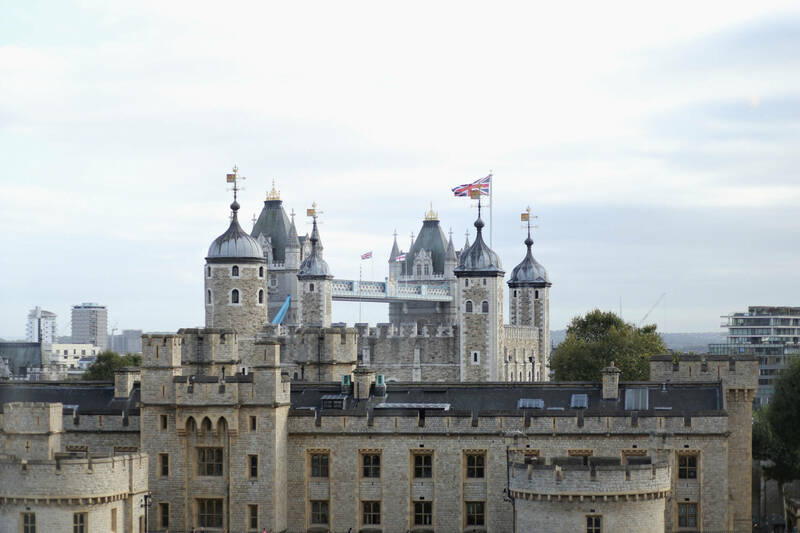 The breathtaking views of Tower of London and its famed skyline. With rooms from £129, citizenM is the perfect place for a London staycation! When you run your own business, taking a break isn’t a luxury, it’s a necessity. A staycation means I get to jump in a car, leave all my troubles and stress behind and recharge my batteries. 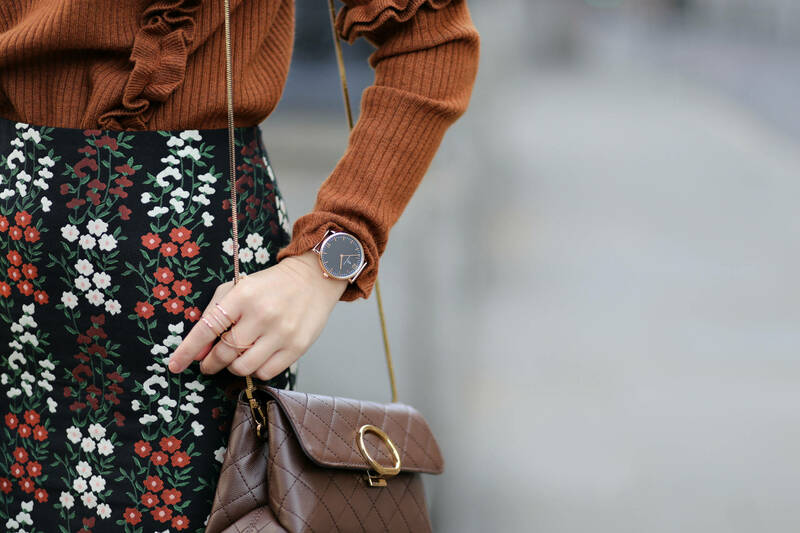 Whatever you’re planning to do next, make sure you take time to relax, unwind and focus on your health and well-being, both physically and emotionally.